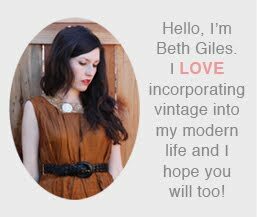 Vintage Clothing Blog | Vintage Wedding Dresses | Salvage Life: My First Baby Shower! On Saturday, my good friend Ruth Sebabi threw me a baby shower. We had a lovely time eating, playing games and opening gifts. Everyone was so generous! Jeff and I are so thankful for our friends. My Sister-in-law Jenny thought I was much bigger around than I am...just give it a couple more months. Baby girl clothes are so cute and soft! My mom and I. Do we look alike or what? We were cracking up because we have almost the identical haircut! My Mother-in-law, me, niece and Sister-in-law. You look gorgeous! I can't wait to see you.